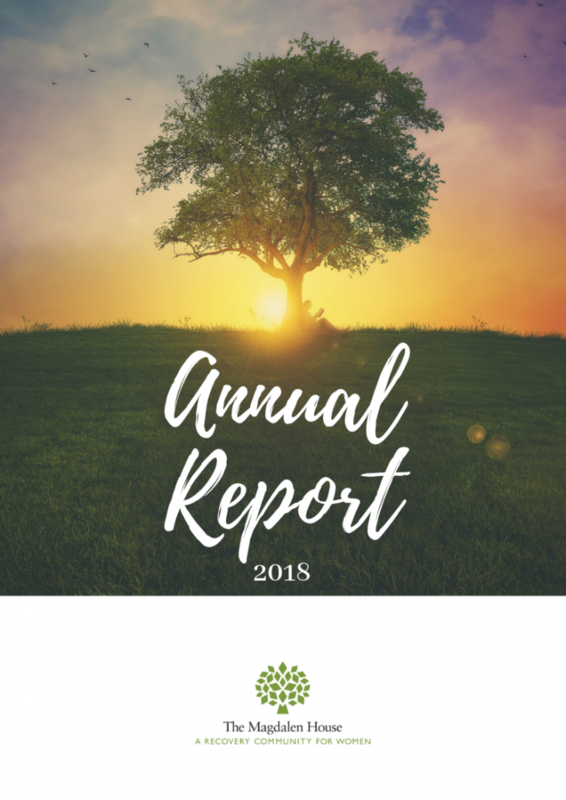 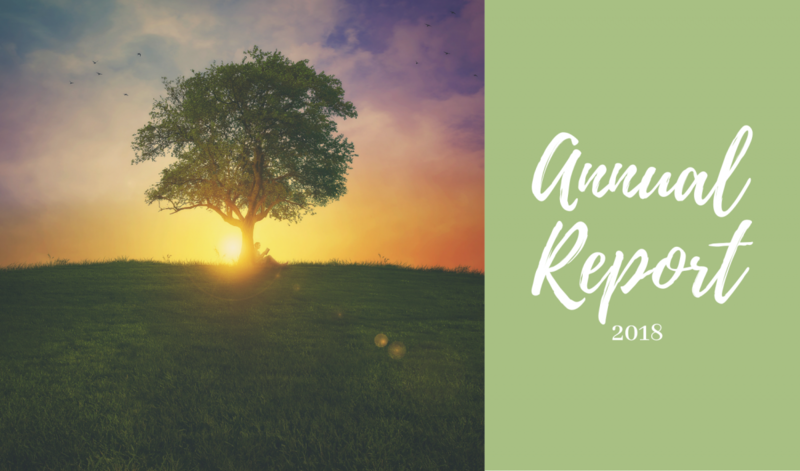 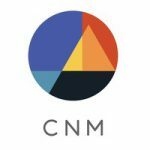 We are so excited to share our 2018 Annual Report with you! 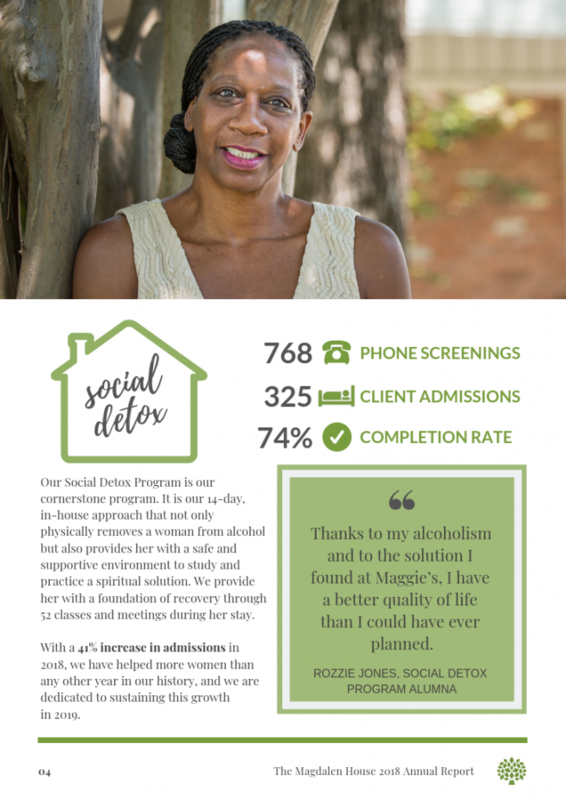 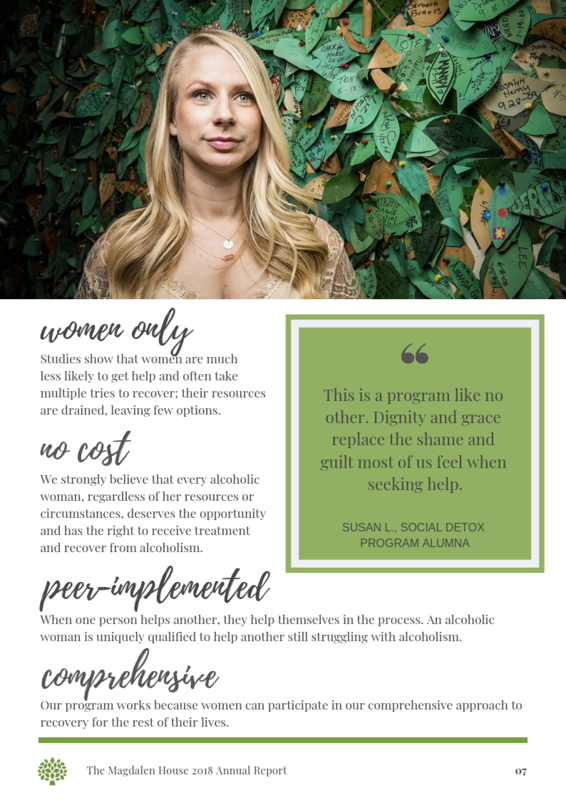 This digital report will give you insight into how we’ve helped more alcoholic women in need than ever before in our history. 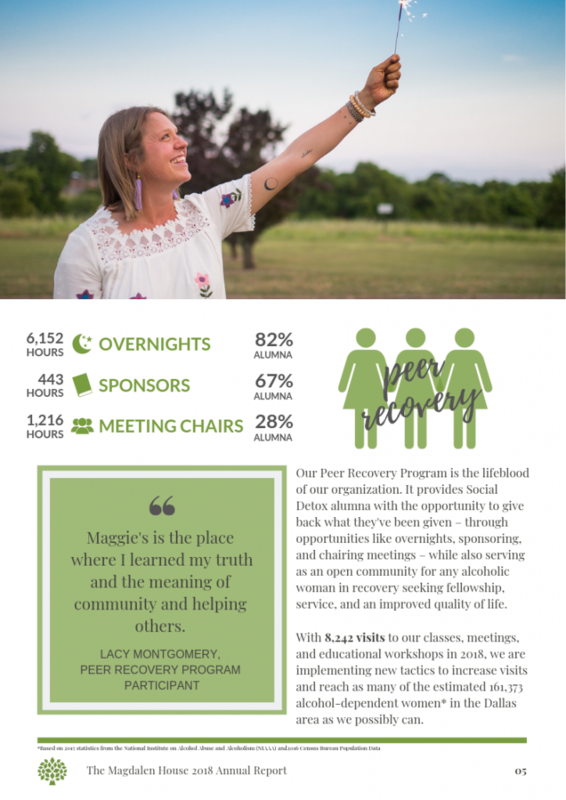 Every day we are inspired by the passion we see from you, our supporters, as we work towards our vision of building a thriving community of recovered women and their families. 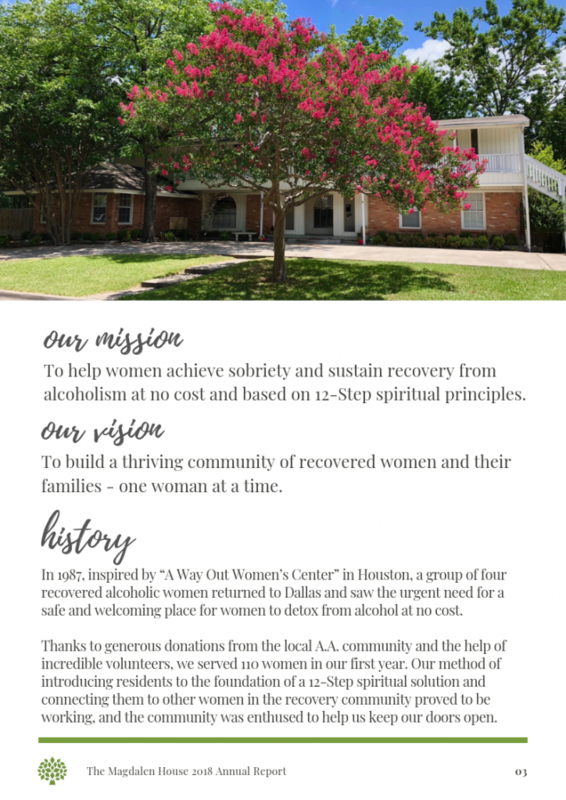 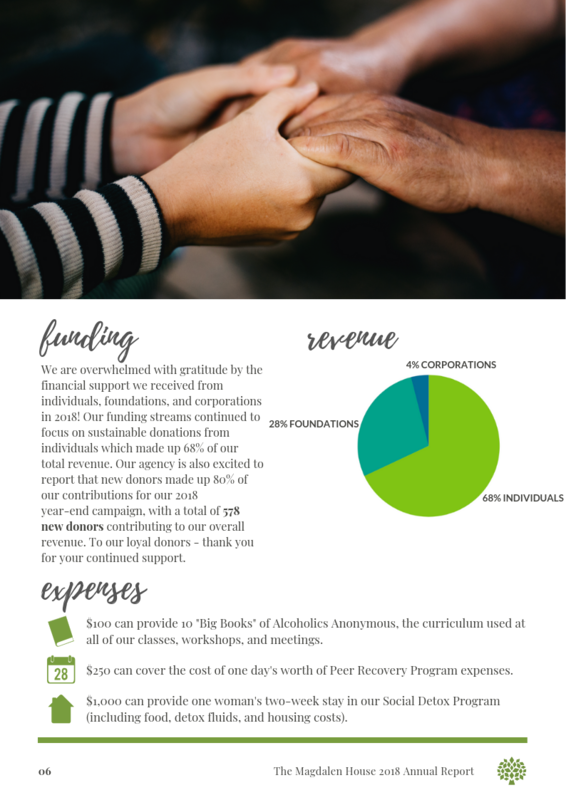 The mission of The Magdalen House is to help women achieve sobriety and sustain recovery from alcoholism at no cost and based on 12-Step spiritual principles. 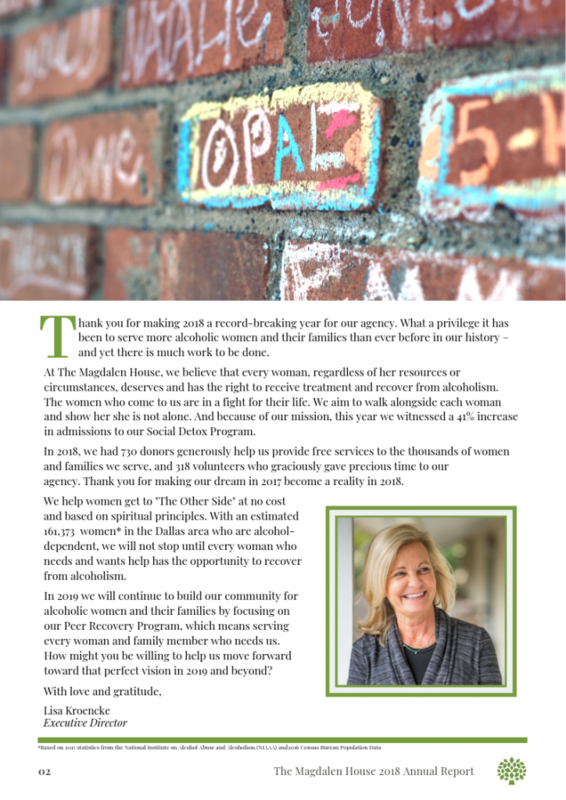  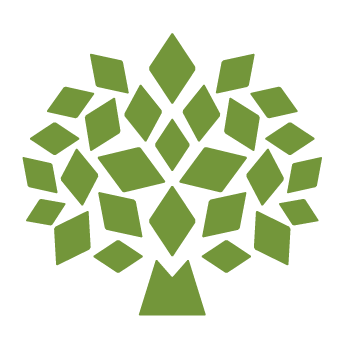 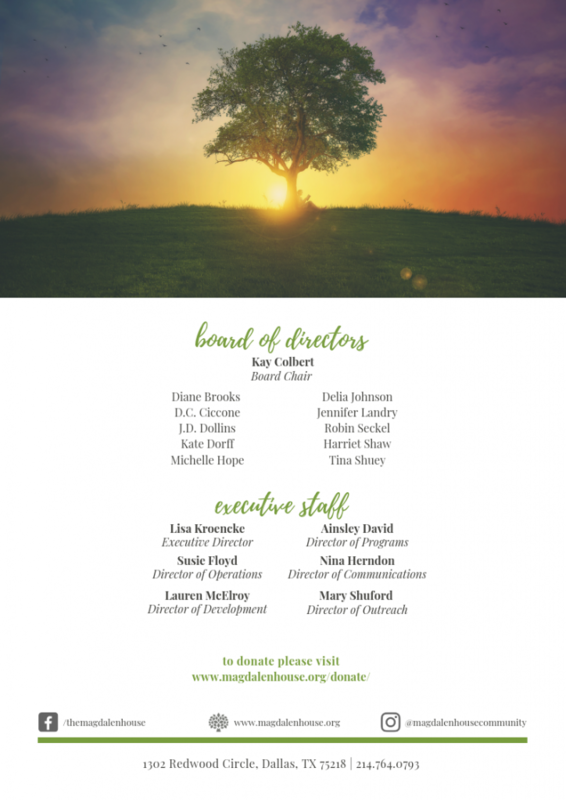 The Magdalen House is a 501(c)(3) nonprofit organization and is wholly privately funded – accepting no government monies.